We offer a wide variety of Storytimes for babies, preschoolers and school-aged children. For further details and specific dates and times, please see our calendar or subscribe to our newsletter. Get your stretch on at Seymour Library! Instructors Deborah Daly and Wendy Vitale will lead chair yoga classes at the library. Thursday, April 11 from 3 to 4 pm with Wendy Vitale; Thursday, April 18 from 3 to 4 pm with Deborah Daly; Thursday, April 25 from 3 to 4 pm with Wendy Vitale. No mats required. Comfortable clothes and shoes recommended. For adults. Meet your 2019 fitness goals! 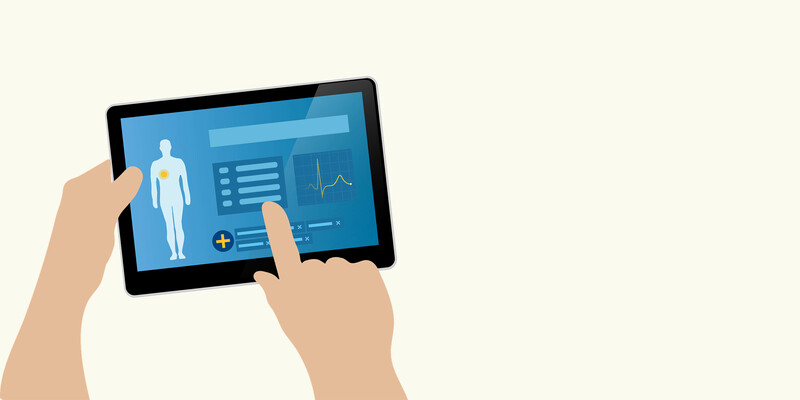 Learn how using smartphone and computer apps to monitor your eating and physical activity habits could help you live a healthier life and reduce the symptoms of chronic illness, on Monday, April 8 from 2:30 to 3:30 pm and Monday, April 22 from 2:30 to 3:30 pm. 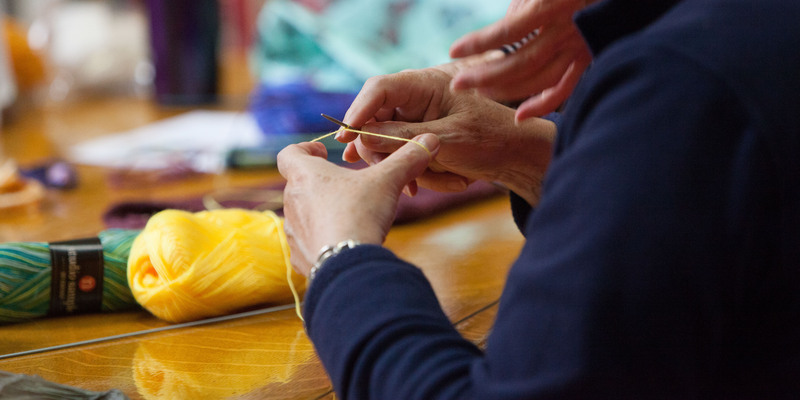 Join our Knitting Circle (Tuesdays at 2 pm) or our Crochet and Chat group (Tuesdays biweekly at 11 am) to work on your next project while connecting with other knitters and crocheters at the library. 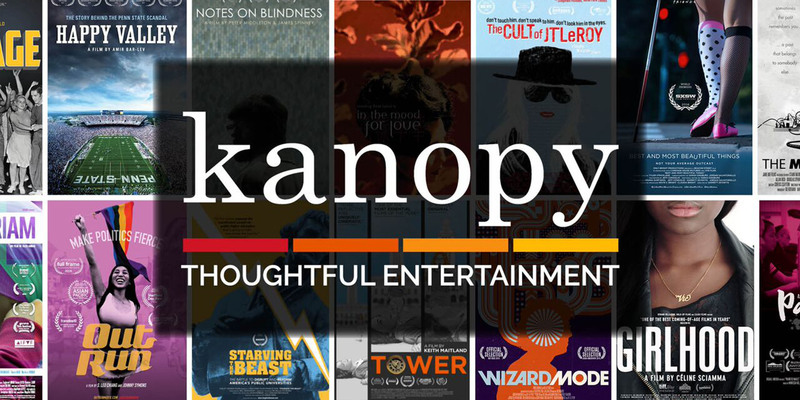 Enjoy streaming with Kanopy! 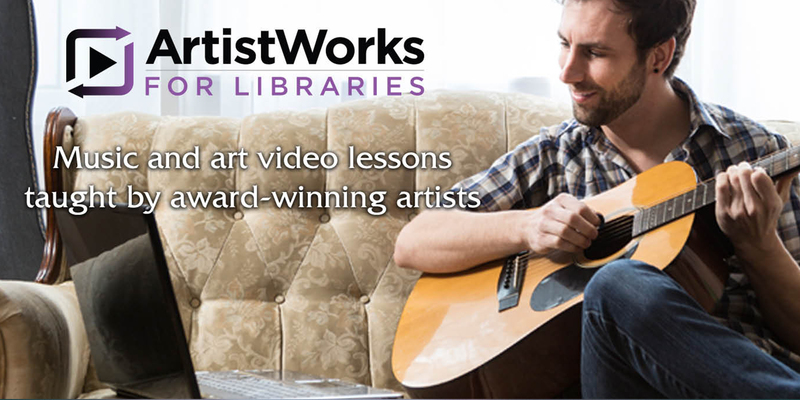 Click on the link now or go to our eLibrary tab. Explore the ways we can help to keep the earth clean on Monday, April 22 at 1 pm. 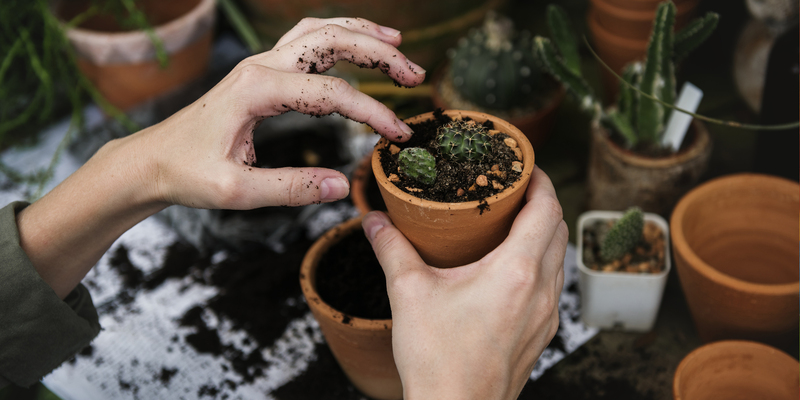 Then, plant flowers to take home. This monthly program is for homeschooling families. Open to all ages. All materials provided. No registration required. Travel the world without ever leaving your chair! 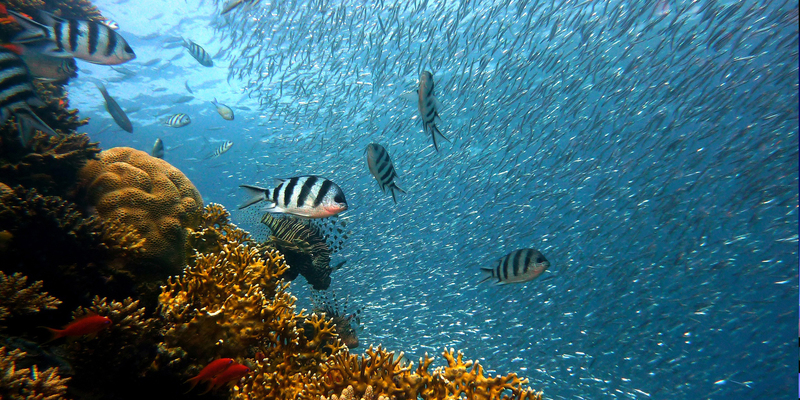 Explore underwater life with Henry MacDonald, owner of Finger Lakes Scuba, as he spotlights pictures and videos from his different dive trips to the Caribbean and the Indo-Pacific area of the Philippines on Tuesday, April 23 at 6 pm. After, dive into an underwater excursion using Google Expeditions and explore the Great Barrier Reef to Komodo Island, Indonesia, Benwood Wreck in the U.S. Florida Keys, and more in virtual reality! Lego “Block Party:” Use the library's Lego collection and your imagination to build a creative masterpiece based on your favorite book or story on Wednesday, April 17 at 11 am. 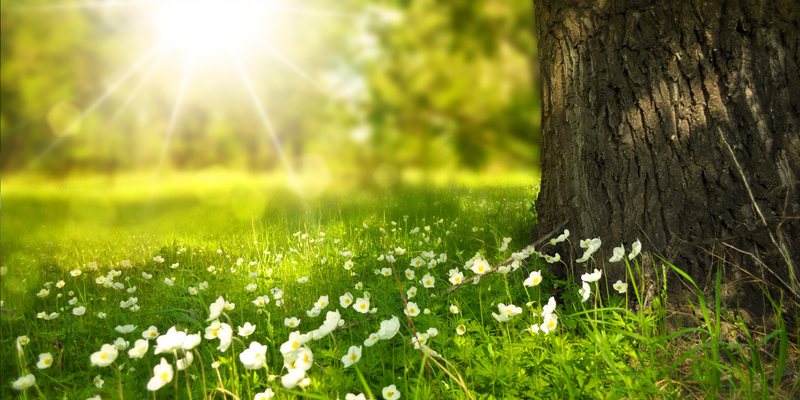 Creations will on display in the library for families to enjoy; Pajama Storytime: Hooray for Spring: Join us for stories, songs, and movement activities centered around spring on Wednesday, April 17 at 6 pm. 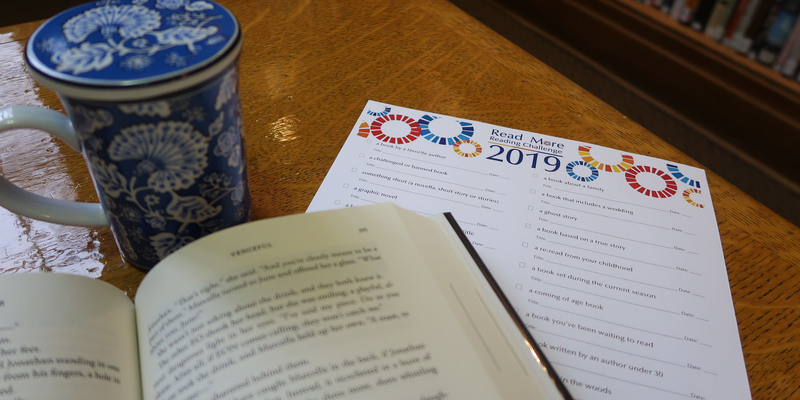 Pajamas are encouraged; Paper Plate Marble Maze: Design and test your very own paper plate marble maze on Thursday, April 18 at 11 am; Spring Basket Craft & Suncatchers: Use craft materials to make a fun spring basket or suncatcher on Friday, April 19 at 11 am. 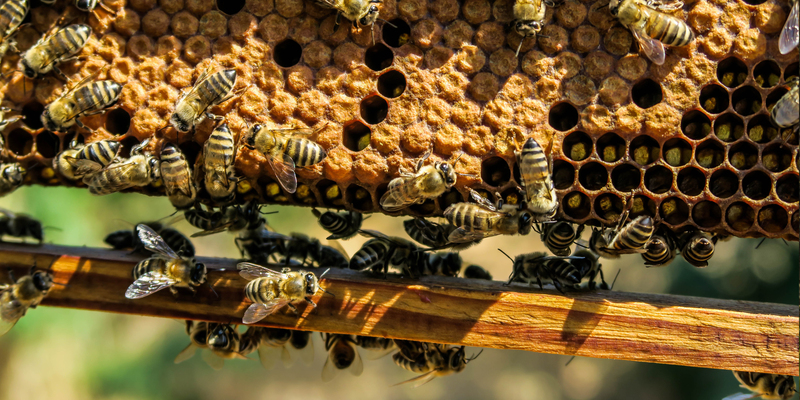 Learn more about the social behavior of bees, including how they communicate, divide chores, make queen bees and more, on Wednesday, April 24 at 6 pm with Phoebe Koenig from the Cornell Dyce Lab. Koenig will also discuss the current problems facing bees and bee conservation. April is National Poetry Month! 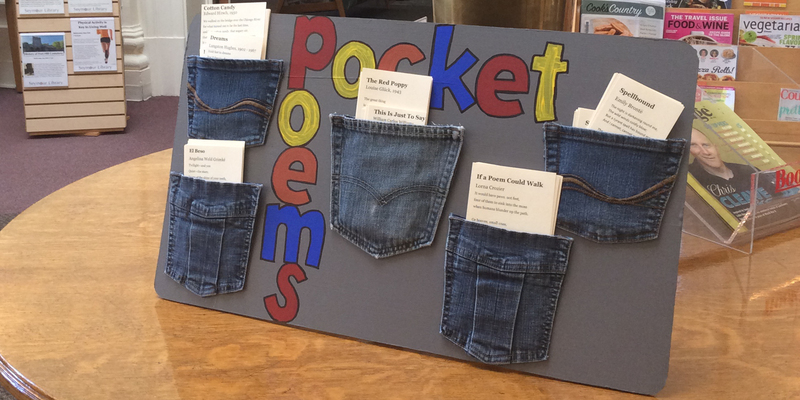 Stop by the library and check out our Poem in Your Pocket display on Thursday, April 25. Poems will be available for participants to take. Take a poem and share. 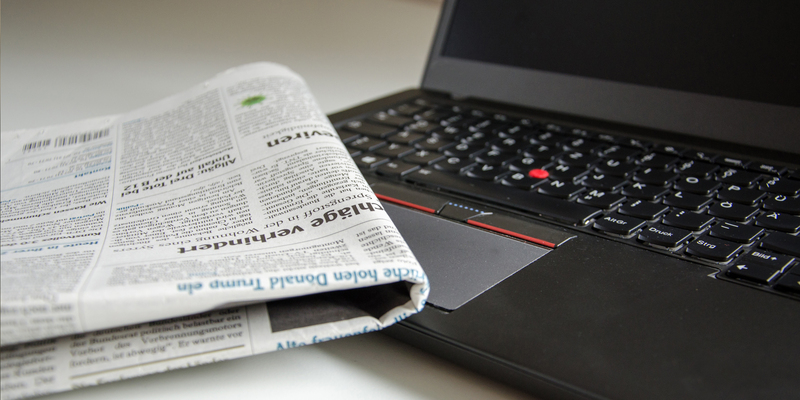 Learn how to use newspapers as resources in your family history research with Seymour Library History Discovery Center Coordinator, Dori Gottschalk-Fielding on Tuesday, April 30 at 4:30 pm. Find out how the news can expand your family tree and enrich your family narrative, how to get access to local, national, and international newspaper holdings, and how to achieve the best search results. Space is limited, so please register at the library’s main desk or by calling 252-2571. 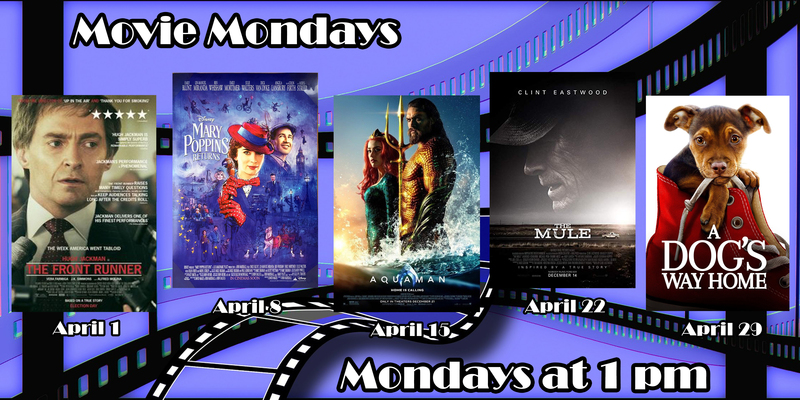 See what’s happening at Seymour Library! 3 weeks ago by seymour_library Check out our brand new “Learning Space” in The Children’s Room. Exciting new games and activities for discovering math, science, reading, writing and more! (Materials are for in-library use.) Thank you to the New York State Library’s Family Literacy Library Services Program for providing the funds for these new materials! 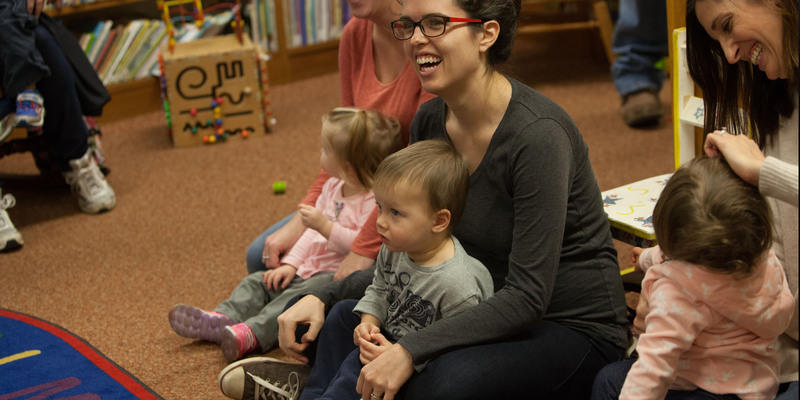 4 weeks ago by seymour_library We had a full house for Little Wigglers toddler storytime on Tuesday. So fun!